Avon Papaya Whitening Cleanser : When I crash into the bed I make sure to wash my face whether I have makeup on or not. This helps me keep my acne at bay as the pores are unclogged and my skin can breathe. I personally love the cleansers which leave my skin feeling squeaky clean. I love the feeling of not having anything on my face. I bought the Avon naturals papaya whitening cleanser a while ago. It comes in a different packaging now. Let’s see if this was something I loved or not. Take the desired amount onto wet hands and lather. Massage onto face. Rinse and pat dry. If product contact eyes, rinse thoroughly with water. Packaging– Starting with the packaging I like tube packaging the most as it’s hygienic and controllable. Also its travel-friendly. It has a flip open cap that shuts with a ticking sound. Consistency and Texture– The product is pearly white dense foam like in color. The consistency is thick and foamy. It lathers so much that I believe it will last for up to 2 months even if you use it twice a day. It is really economical. After effect-The after effect too is amazing and I love how it cleans my skin and gets rid of all the oils and dirt and dust that is stuck on to my face throughout the day. It is really good and gives the skin a fresh sensation. Unlike many other face washes, this one rinses off quickly and does not require a lot of work to be done with water. Fragrance-The fragrance is similar to a raw papaya and is really mild. It goes away and does not linger on. The fragrance is natural but not in an herbal way. 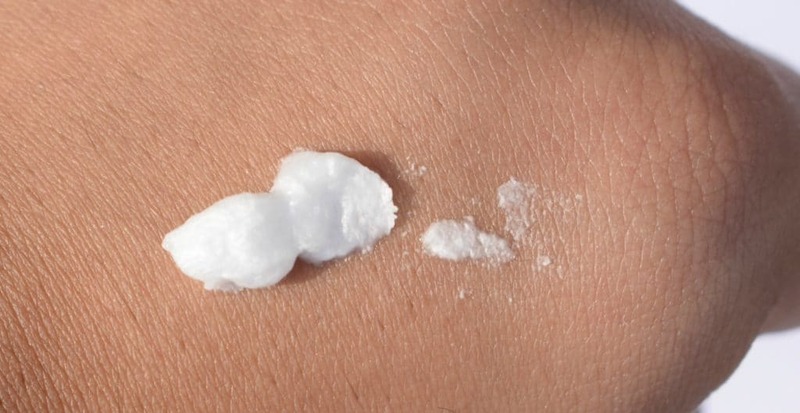 Results– The cleanser does its job pretty well. It leaves the skin soft and smooth. It claims to exfoliate the skin which I’m not sure of but it definitely deeply cleanses the skin. It makes my skin look brighter and livelier. I love this product and I’m glad it worked for me. Yes. It’s easy on the pocket and does the job. 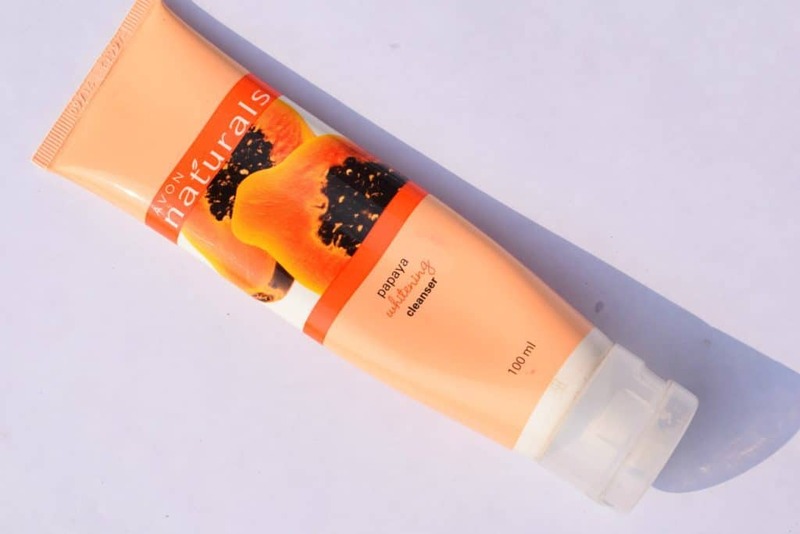 Papaya creams are good for the skin right..Great review..